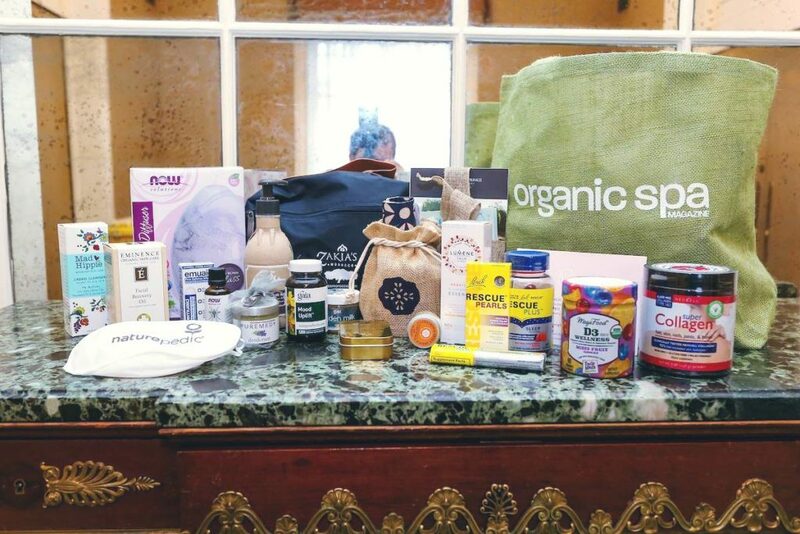 A few weeks ago, I had the amazing opportunity to attend the 2018 Organic Spa Magazine Event in New York. Kim (our social media whiz) and I represented Around the World Beauty for a great day of wellness, travel, and beauty. In between all of the organic smoothie samples, we spread the word about Around the World Beauty, and learned how the travel and beauty industries are shifting fundamentally to focus on internal wellness. The day didn’t start off rosy – there was torrential rain outside (it was even raining inside my subway car), and we were grateful for the sanctuary of the Pierre Hotel, where the event was taking place. After a bracing cup of coffee and a nice chat with some of the freelancers and bloggers at our table (you ladies were great! ), we set out to explore the event floor. Working an event floor can seem overwhelming at first, but Kim was such a pro that we were in the thick of it in no time. The objective was to connect with brands, companies, and destinations that could collaborate with Around the World Beauty, and to make those connections meaningful. It’s easy to circle the booths, chat for a second, grab a sample, and move on, but that’s not what we were there to do. We wanted to learn about these companies, their products, and whether their visions could fit with ours. One of the first companies we connected with was the new-to-the-USA Edinburgh Skincare Company. We loved that their moisturizing bars and balms were all TSA approved and travel friendly, making them perfect for one of our beauty journeys. Next, we sipped some delicious soothing tea from Kusmi Tea, and thought that a visit to one of their stores would make the perfect addition to one of our beauty walking tours. We also had a wonderful talk with Marie-Eve Perron, the Tourism Development Manager for an amazing non-profit wellness retreat in Quebec called Le Monastere des Augustines. Previously a monastery, it has been renovated into an all-inclusive wellness destination that focuses on deep, spiritual healing. 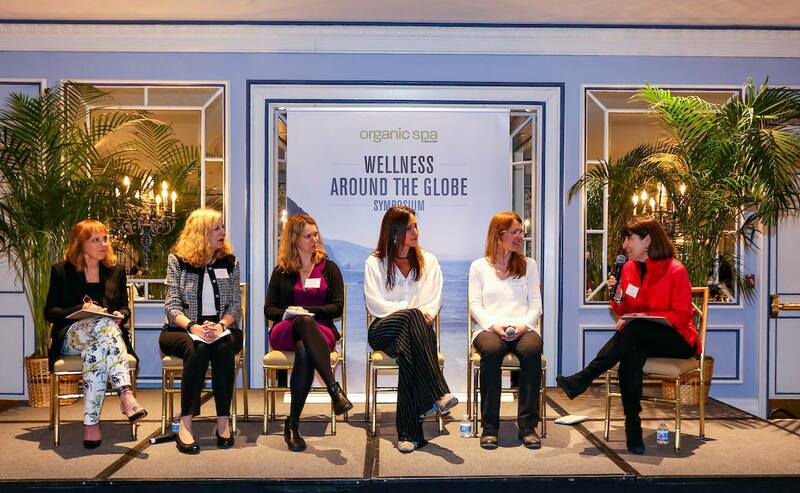 The breakout sessions and panels proved to be the most enlightening for how the wellness travel and beauty industries are shifting. The first panel began with a wonderful five minute meditation session, and after the bustle of the morning we were feeling centered and relaxed. 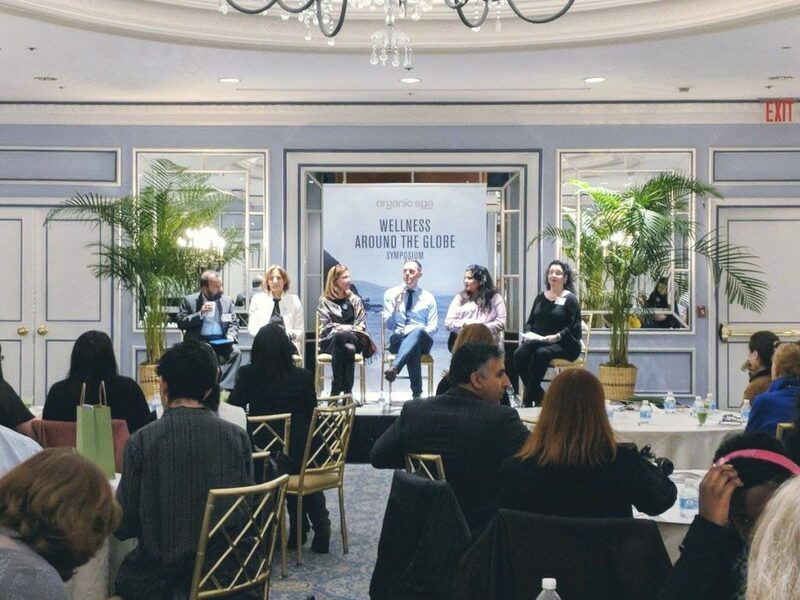 The discussion that followed really shed light on how wellness travel is shifting from spas, yoga, and organic restaurants, to deeper benefits like mindfulness, technology breaks, and quality sleep. The very definition of wellness was even discussed, and how “self-care is health care.” It really drove home the idea that women — who are more impacted by care-giving and anxiety than men — need to prioritize our mental state as part of our wellness routines. Later, Denise Austin herself lead us in a mini stretch-and-tone session with the energy level of fifty peppy puppies (seriously, whatever she’s doing is working). While it was markedly different from the calming mediation, it was still gloriously refreshing to stand up and move around. Feeling revived, we listened to the most interesting panel of the day for Around the World Beauty, about “Women, Wellness, Beauty, and Travel.” The diverse panelists had a fascinating discussion on how the notion of “beauty” has evolved from focusing on outward appearances to inner peace and wellness. As beauty lovers, we all love makeup and skincare, and it’s easy (and fun!) to get caught up in trends and product launches. However, as the saying goes, beauty is only skin deep, and the industry is definitely focusing more on what makes us feel good from the inside-out. This was so gratifying, as Around the World Beauty has promoted a deeper meaning of beauty from the very beginning. Our goal is to enrich women’s lives from the inside out through travel, amazing experiences, and self-care, and it’s awesome to see the industry evolving in this direction! Kim and I loved representing Around the World Beauty at the Organic Spa Event. 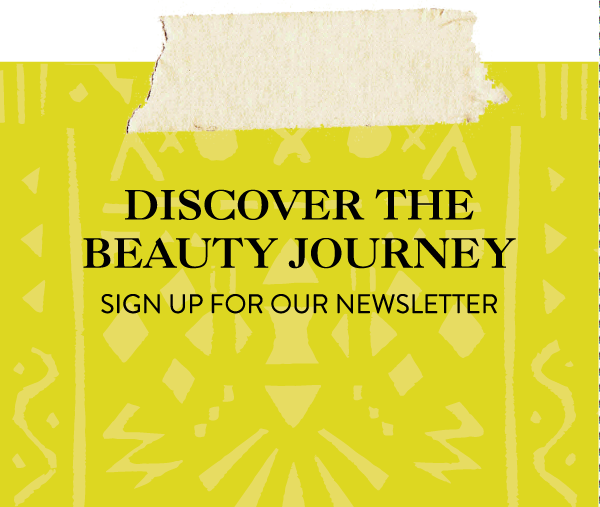 We took away some great new ideas, connections, and products for Around the World Beauty, and for ourselves, we left feeling inspired and revived – a spa-like experience, indeed!